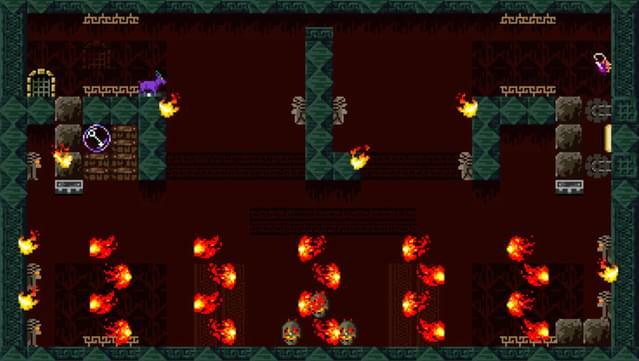 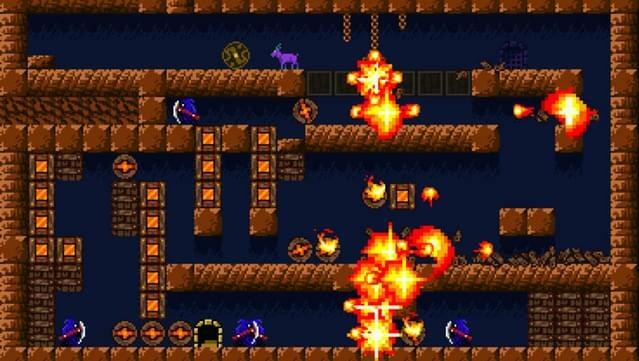 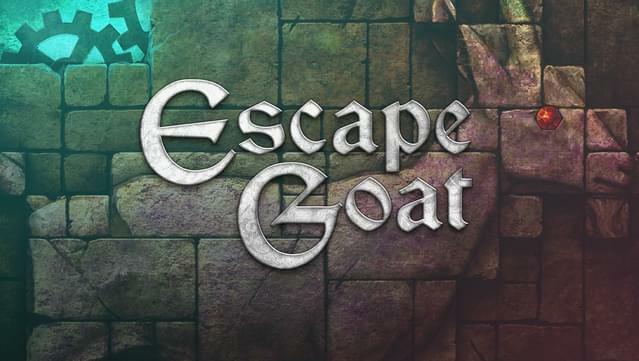 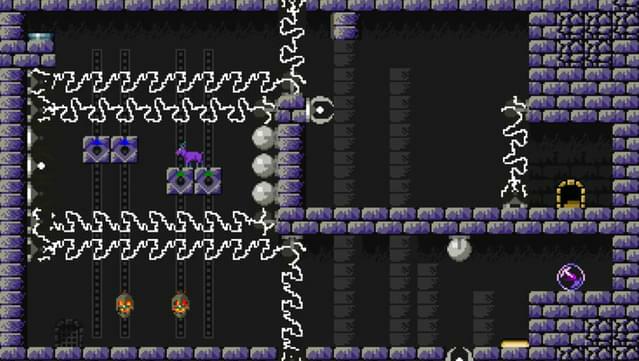 Escape Goat is a puzzle platforming game where you take on the role of a goat who was imprisoned for witchcraft. 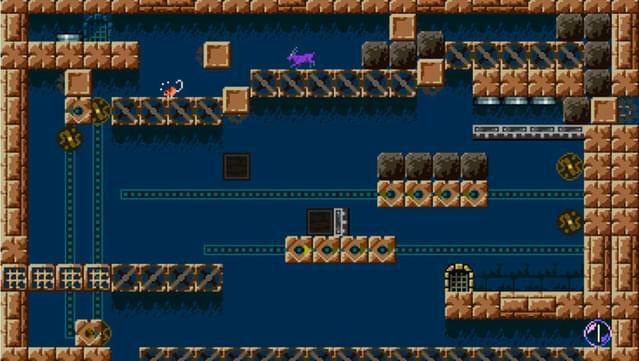 Take heart, for a friendly magic mouse accompanies you, and he can help in the most unexpected ways. 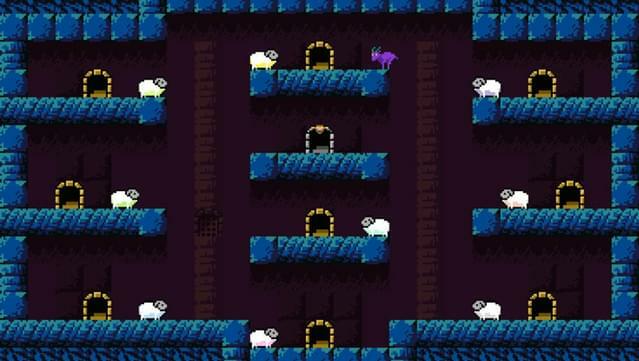 Together you must solve the myriad rooms of the treacherous Prison of Agnus in order to escape. 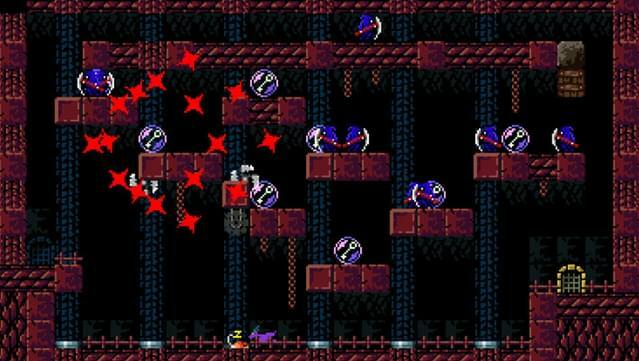 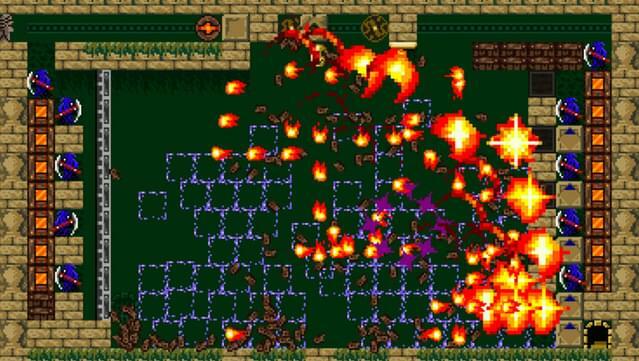 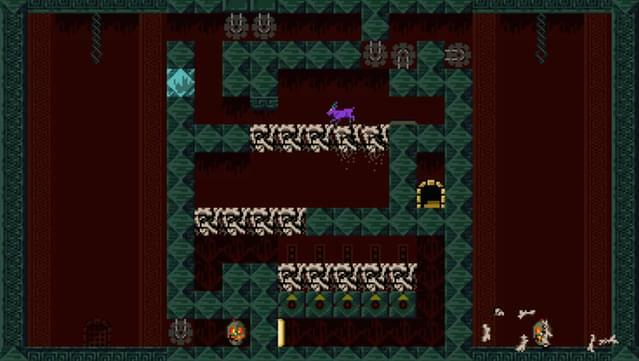 Each room features unique puzzles, timing and platforming challenges, many with multiple solutions. 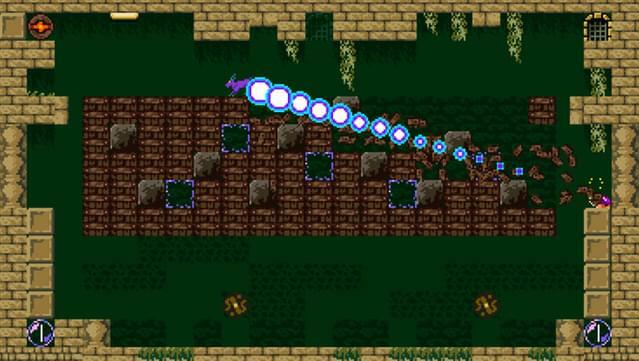 With no combative abilities, you must use the environment to your advantage. 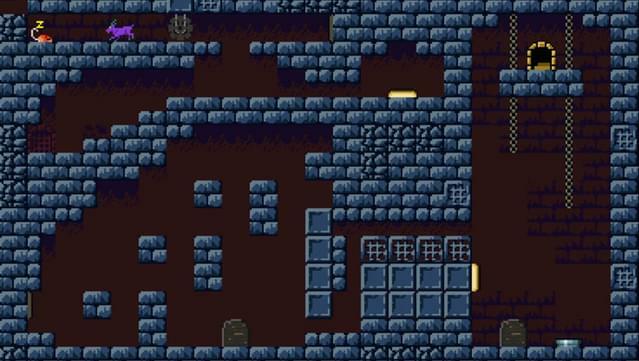 A custom-built physics engine powers this mysterious place - watch as rooms rearrange themselves before your eyes. 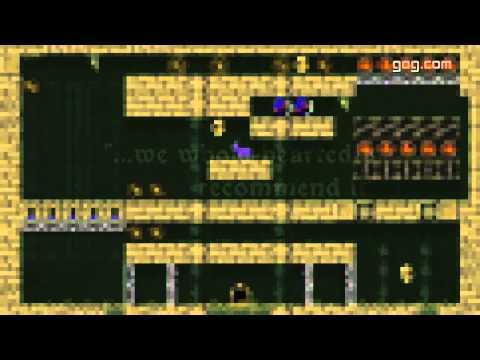 Over 50 rooms of puzzles, traps and machinery. 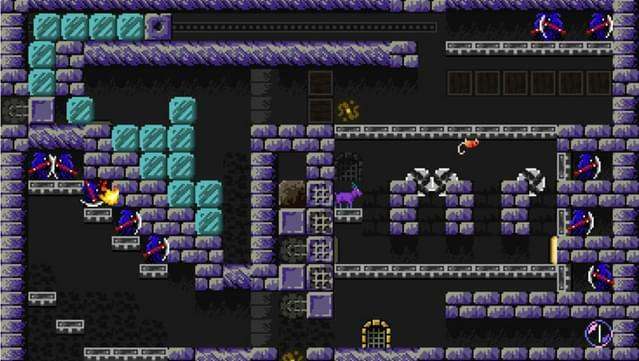 Manipulate and transform the environment using hidden machinery, movable and destructible walls. 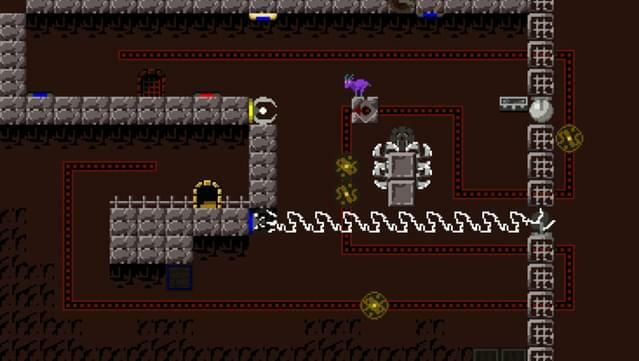 Create your own complete campaigns with the built-in level editor.